With 6 locations in the Lehigh Valley! Why are Yeager’s customers so loyal? Satisfaction. When we say we’re a “full service” company, we mean it! 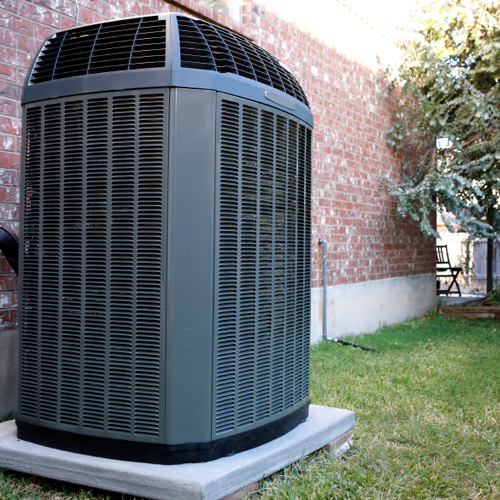 We are operating the largest privately owned full-service oil heat company in Allentown. 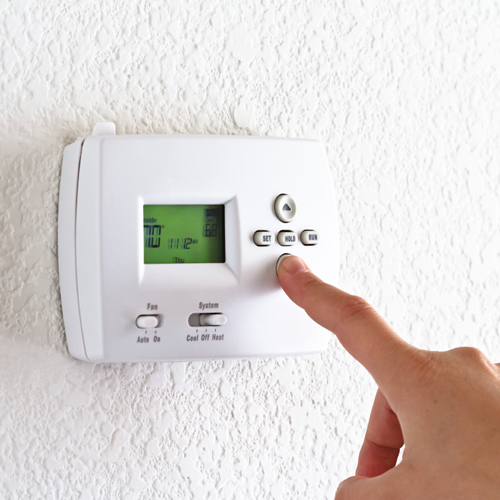 Yeager’s indoor comfort specialist can cover all of your home comfort needs. 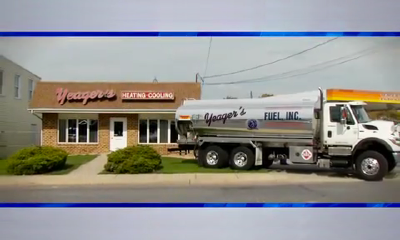 For thousands of families throughout the Lehigh Valley, Yeager’s means dependability. 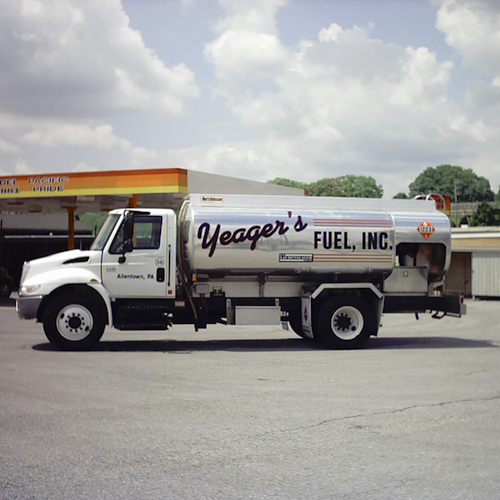 No matter what you need – fuel oil, equipment repairs, new product information, advice – you’ll get fast action with Yeager’s. Since its founding in 1939, Yeager’s has grown into a truly full-service company. Today our expertise extends from the design of heating and cooling systems to the installation and maintenance of oil and air conditioning equipment and heat pumps – from the delivery of fuel to the administration of comprehensive service plans. 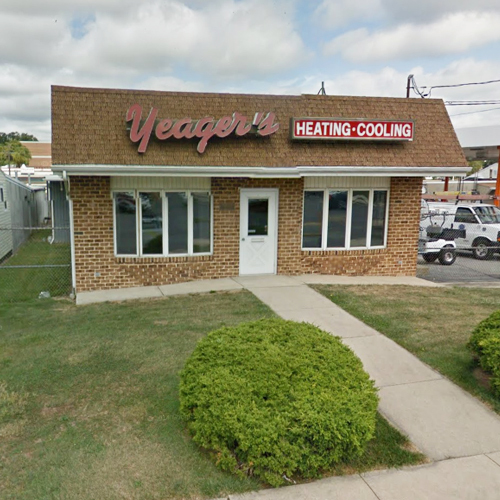 Yeager’s provides a higher level of service and product selection than ever before, serving homeowners and businesses with the same philosophy we began with in 1939… quality comes first! Yeager’s Fuel would like to extend a warm welcome to the customers of our sister company, Dries and Reichard! To learn more about our company, please feel free to explore our website or call us at 610-432-9881. We look forward to serving you! As your premier fuel dealer we try always to improve the service for our customers. We would like to invite you to visit the new customer zone on our web page. Don't have a username or password? Call or email and we will provide you with one. At Yeager’s Fuel we pride ourselves on having the highest level of service and product selection than ever before, serving homeowners and businesses with the same philosophy we began with in 1939...Quality Comes First! I just wanted to say thank you for taking the time to meet with me. I also want to express my gratitude for working with me. It is so appreciated.